Except 35th. 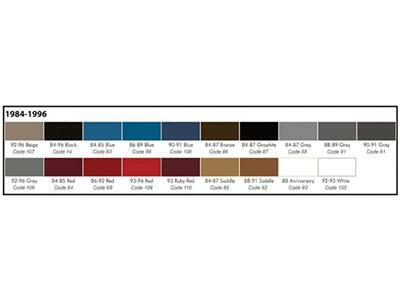 Vinyl Leather Look Seat Cover Includes: Set of seat covers for both seats. Pair of door panels (less trim). Complete front and rear carpet set with poly backing. No Discount on Interior Packages. 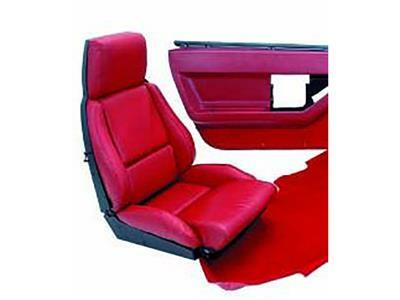 Includes: Set of seat covers for both seats. Pair of door panels (less trim). Complete front and rear carpet set with poly backing.